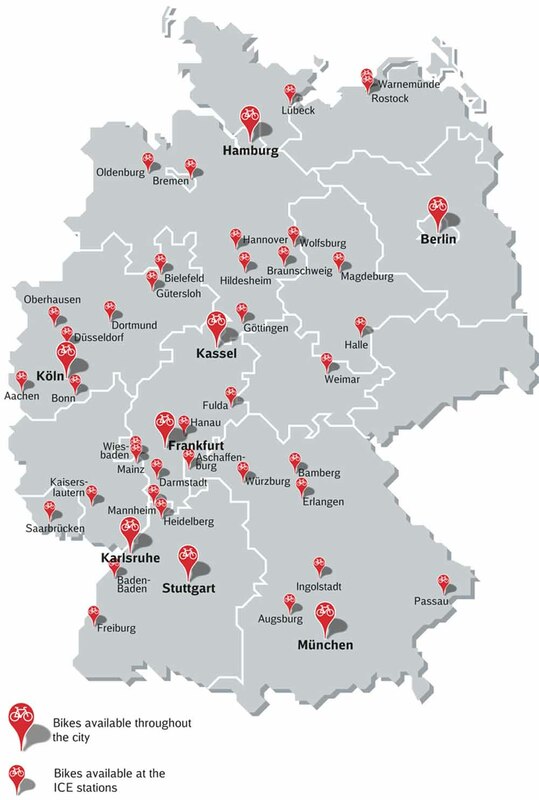 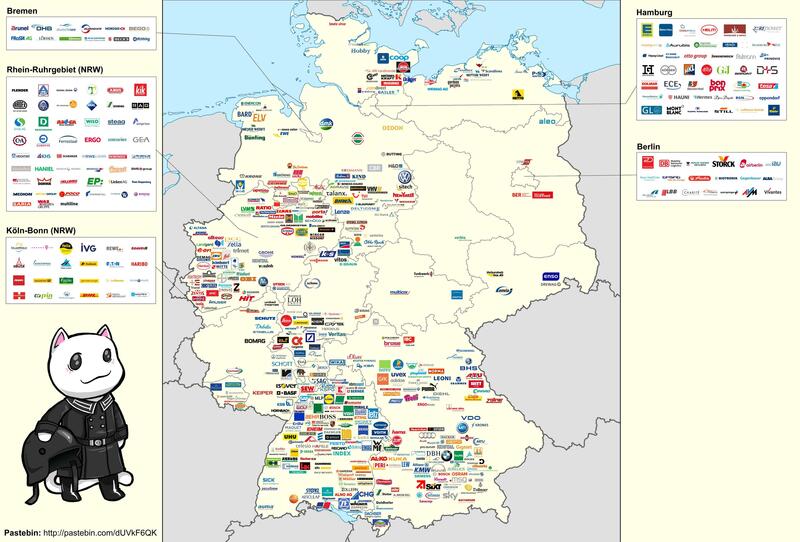 Tatort Map - who investigates where? 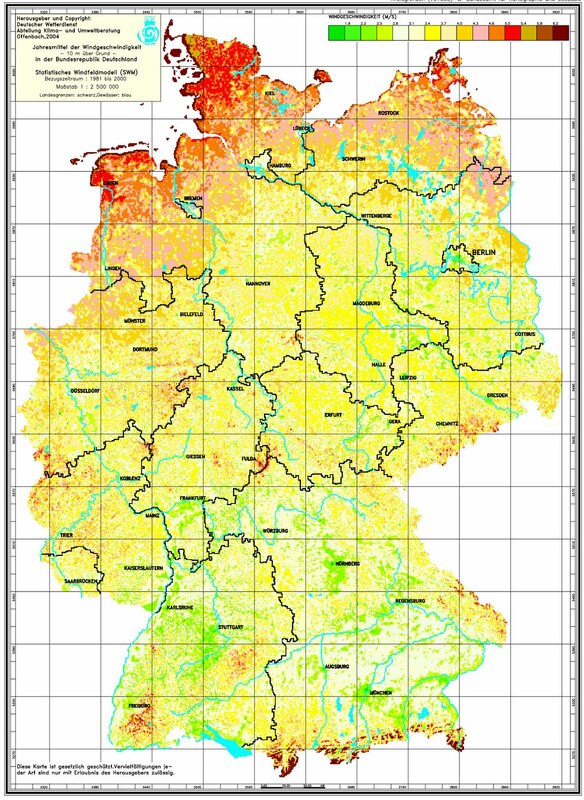 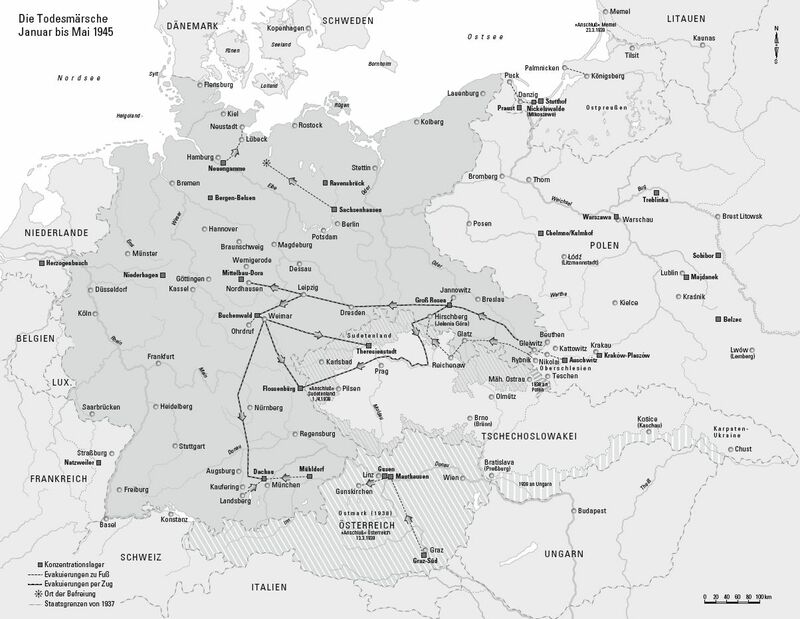 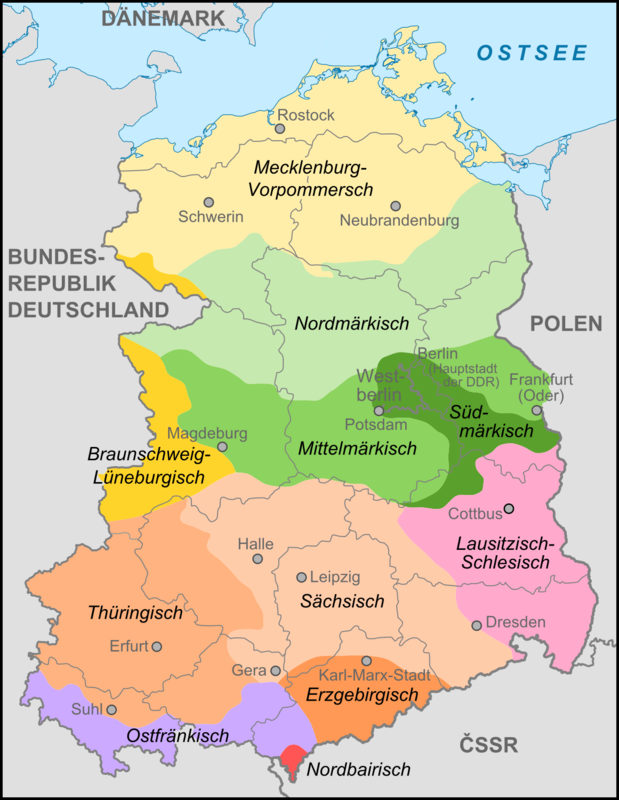 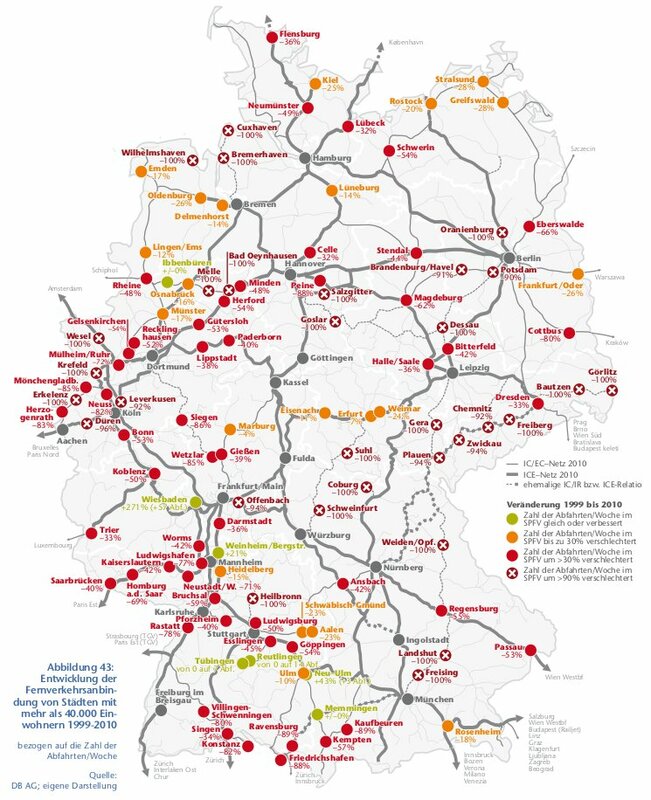 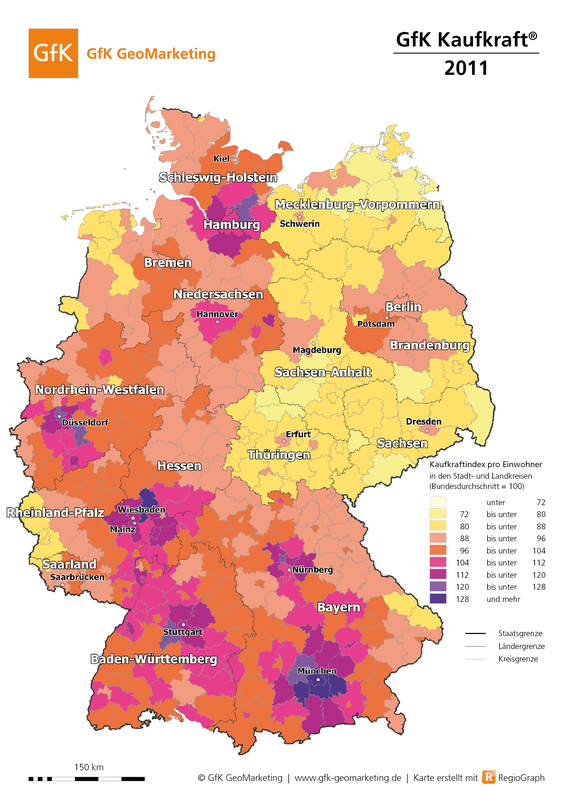 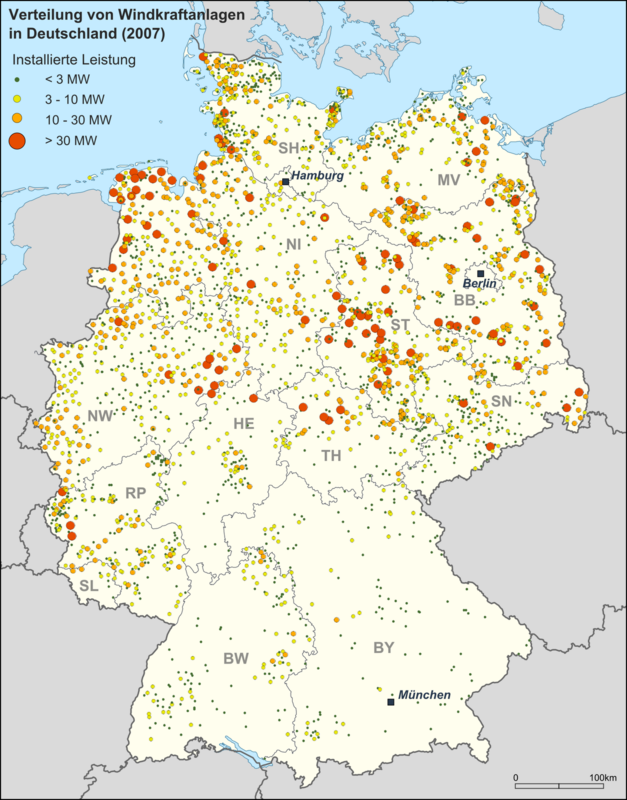 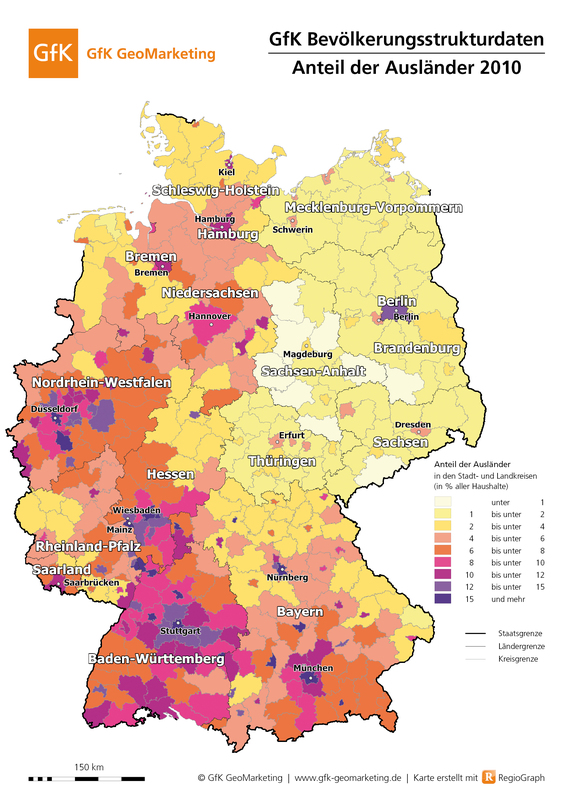 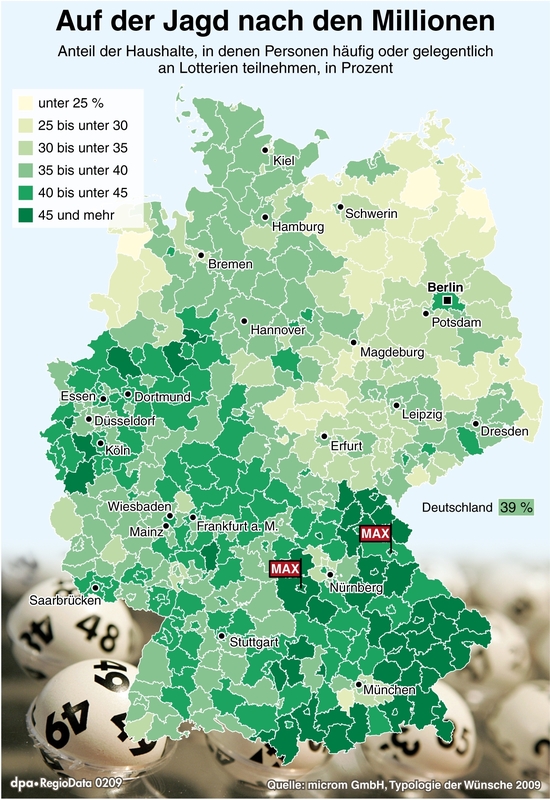 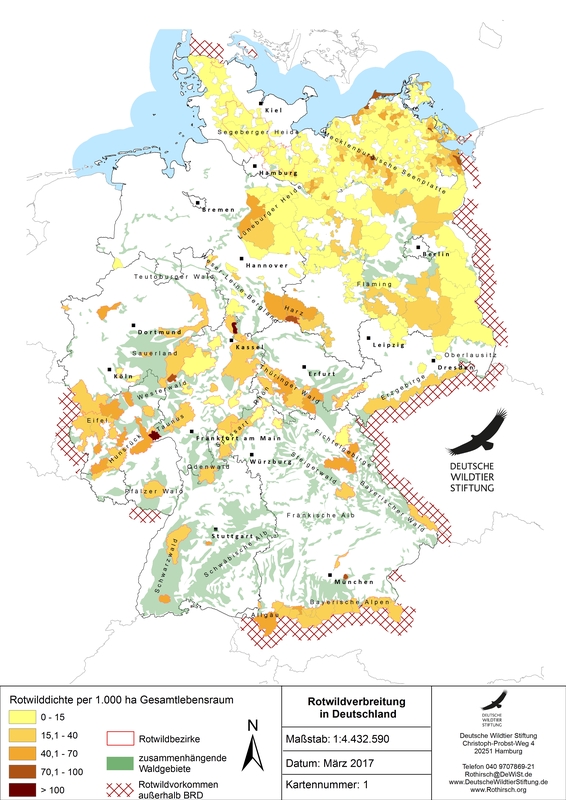 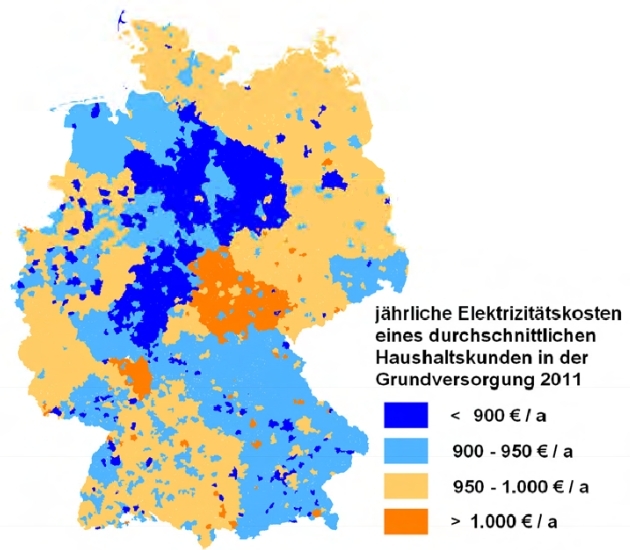 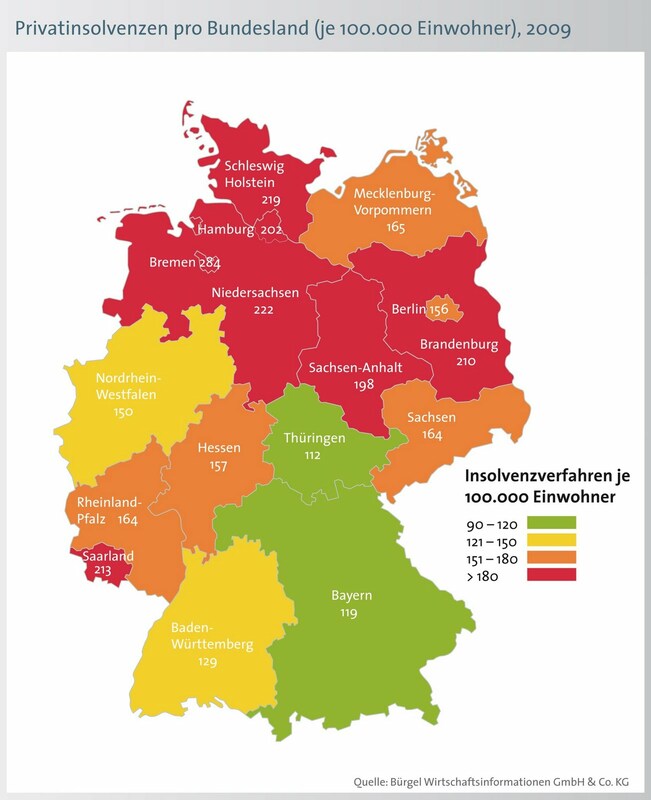 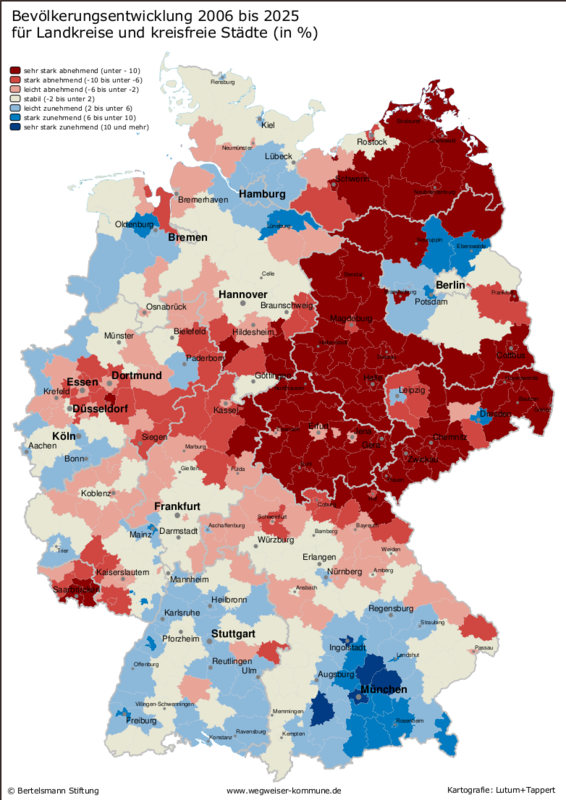 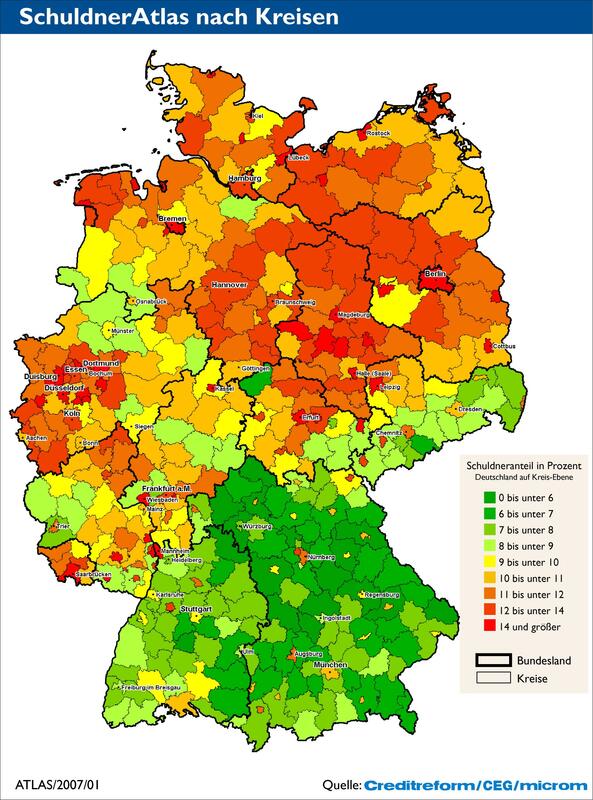 The Wikimedia "Atlas of Germany"
nor can I be made responsible for the contents of the maps. 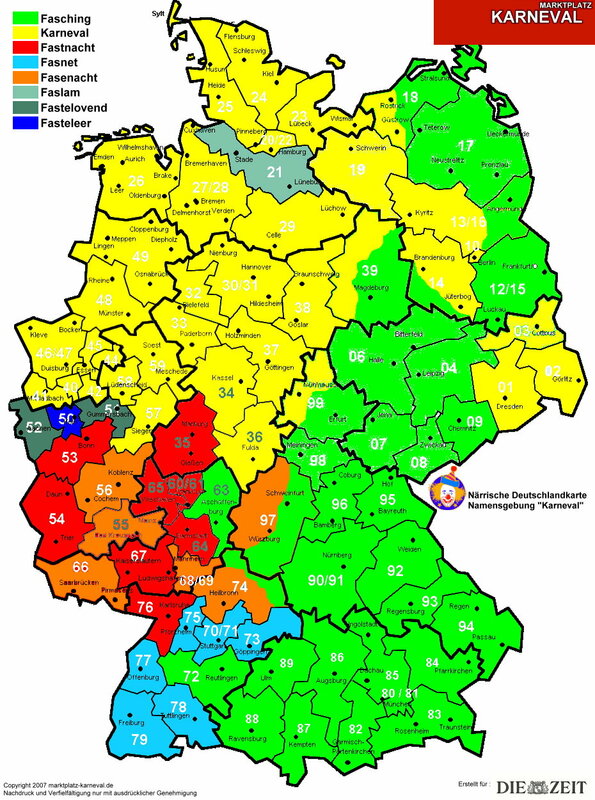 I try to keep this list up-to-date.